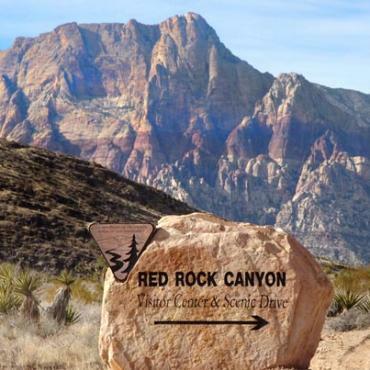 The Red Rock Canyon National Conservation Area is located 15 miles west of downtown Las Vegas and encompasses 197,000 acres within the Mojave Desert. 'Red Rock' as it is known to the locals, gets its name from the red coloured sandstone formation embedded in the mountains that form the western and northern margins of this small valley. 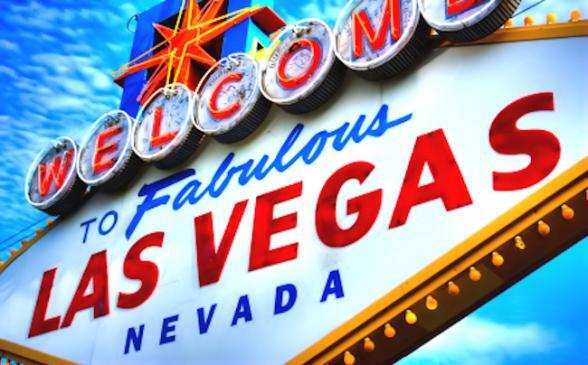 The distinct layers of sandstone, streaking horizontally across the mountains, can be seen from almost anywhere in the Las Vegas valley. 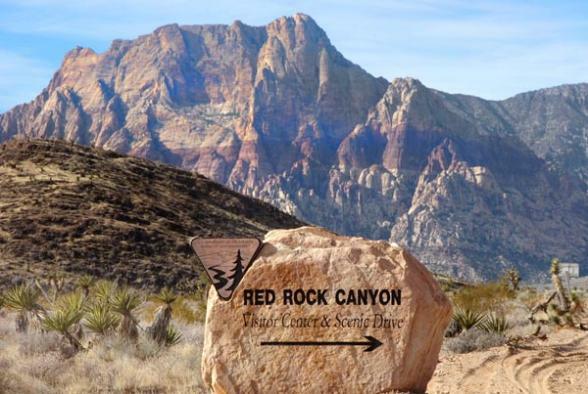 The easiest way to see Red Rock is to hire a car and drive through. Stop along various trails for hiking or select a stunning spot for a picnic. Horseback riding and rock climbing are also available if you seek a bigger adventure. Whatever you do, don’t forget the camera!